Definition: By definition, a letter of appreciation can simply be a thank you letter, which is useful for situations that are formal in nature. For example, an employee can send an appreciation letter to their officials who are senior to them. 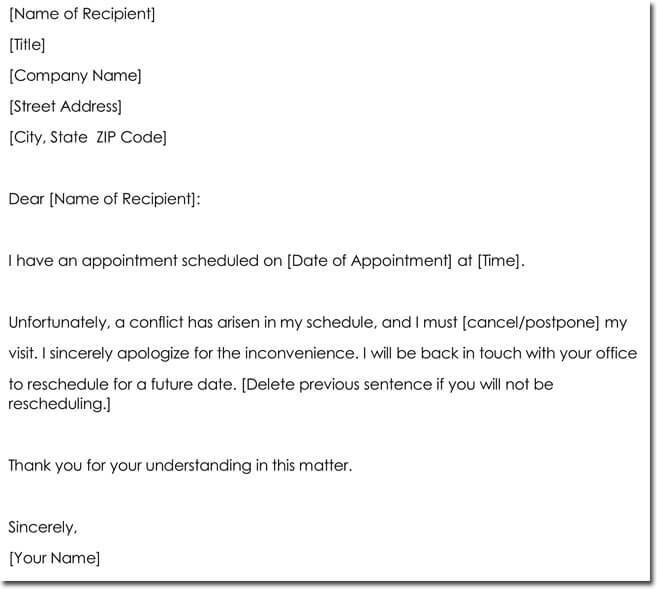 These kinds of letters are suitable for business situations. However, when a person is writing a thank you letter to someone, one knows personally, it would be a letter of thanks. It is amazing to receive or write a letter of appreciation. One should be aware of the do’s and don’ts in order to write the perfect letter. Given below is a comprehensive guide on writing the appreciation letters. 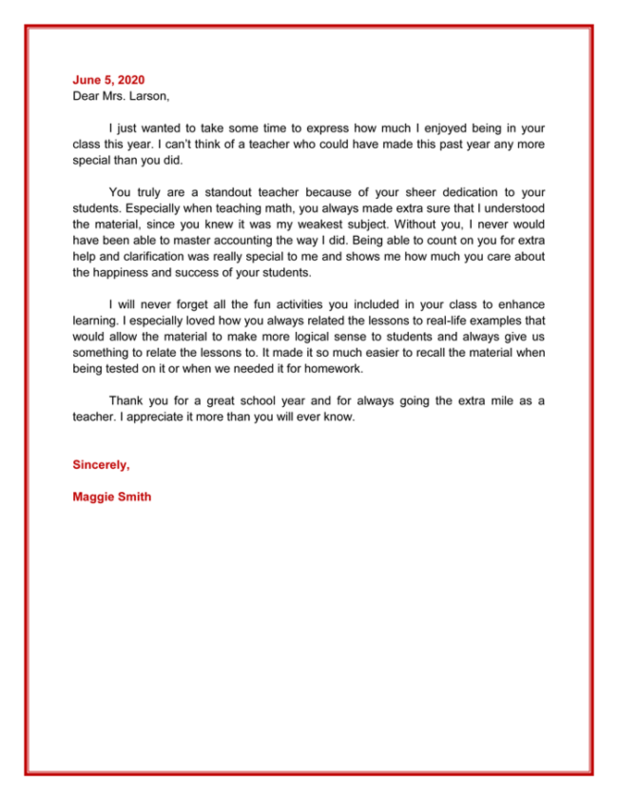 Why Do You Write an Appreciation Letter? Do Not Delay: Type the letter on a good quality paper and do it as soon as possible. Do not delay in writing this letter. However, on a personal level, one can choose to write a handwritten letter. Date, Name, and Address: When writing a formal letter, it is extremely important to keep the correct format in mind. On the left-hand corner of the letter, it is important to mention the date, and then enter the name and address of the person for whom this letter is intended. It is important that after date, the author should skip a line and again after writing the name and address. Then, the writer should write a salutation. Salutation: Start with Dear XYZ; however, during a formal situation, it would be wise to address with Miss/Mr./Mrs. 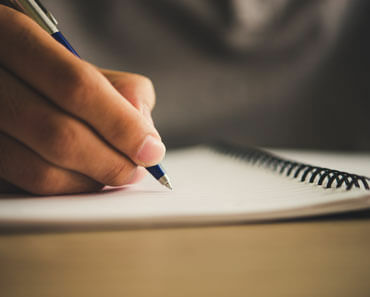 Reason for Writing: It would be ideal to explain the reason for writing the letter of appreciation as it would let the reader be clear on the subject. The reader should get a clear idea of why someone is appreciating him or her. Details: Provide some details in the letter of appreciation, which would highlight why this person deserves the appreciation. 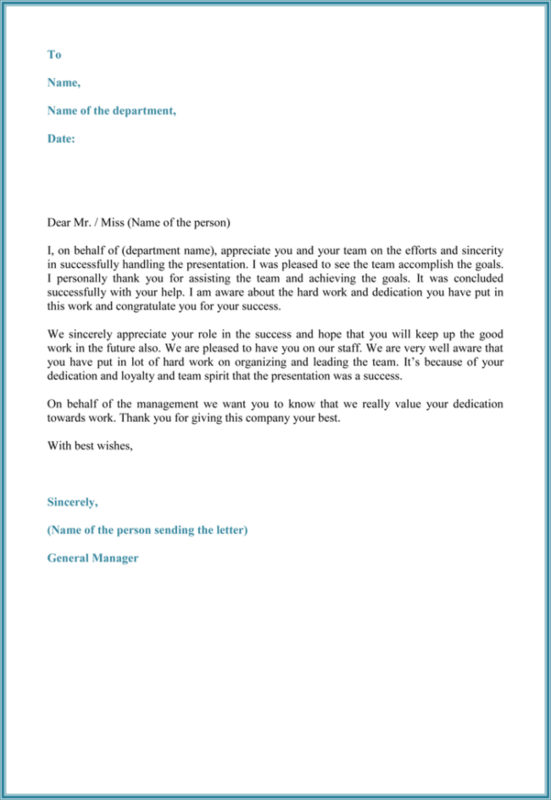 This letter can uplift their morale and can be a source of instant motivation. It can be useful in some vital situations later on. Proofread the Letter: Do not forget to proofread the letter, as there can be some mistakes. It can be great if someone can take a second look at the letter and point out any mistakes. 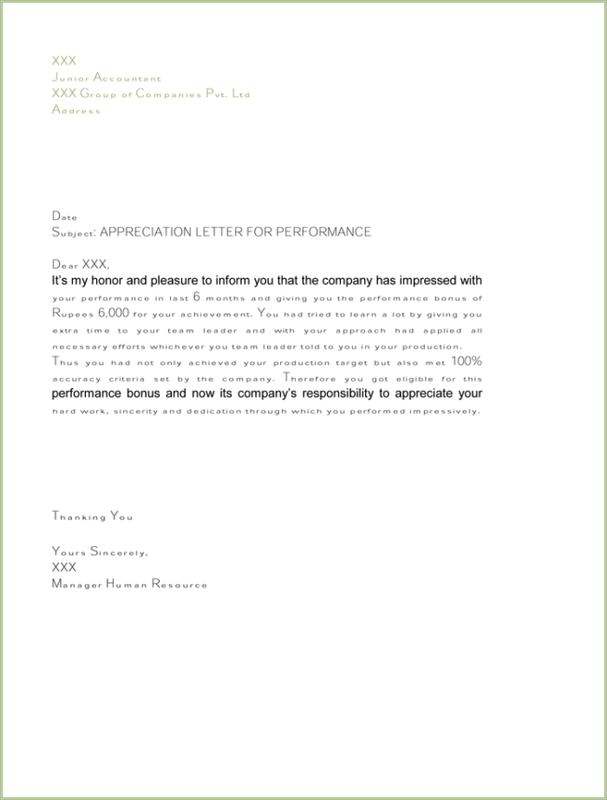 Given below is a template of employee appreciation letter, which can assist a person in creating their perfect letter. I would like to thank you for your outstanding contribution in the ______ project. You had been an amazing team leader, who was diligent and hard working. Your co-workers have been praising you for all the creative work. You truly were able to think out of the box. 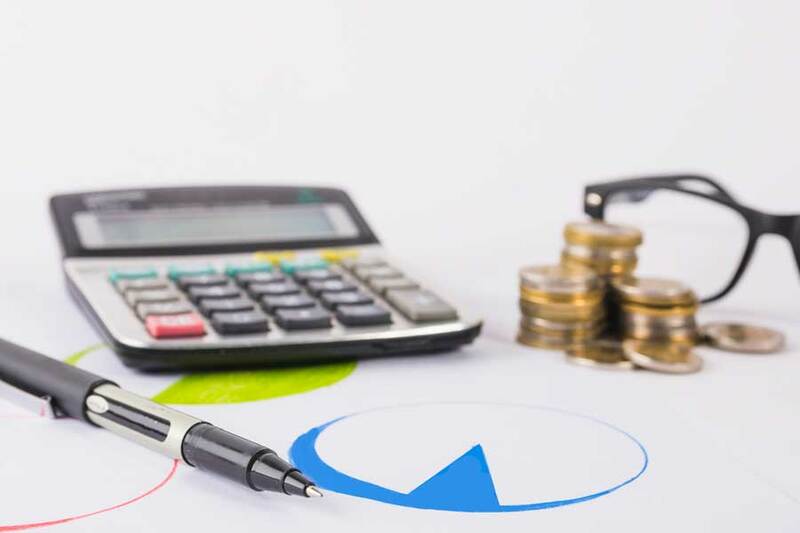 Your dedication to work is resulting in an increased output for the company, which is increasing the client base. We expect to grow in the future if you deliver the same quality of work. 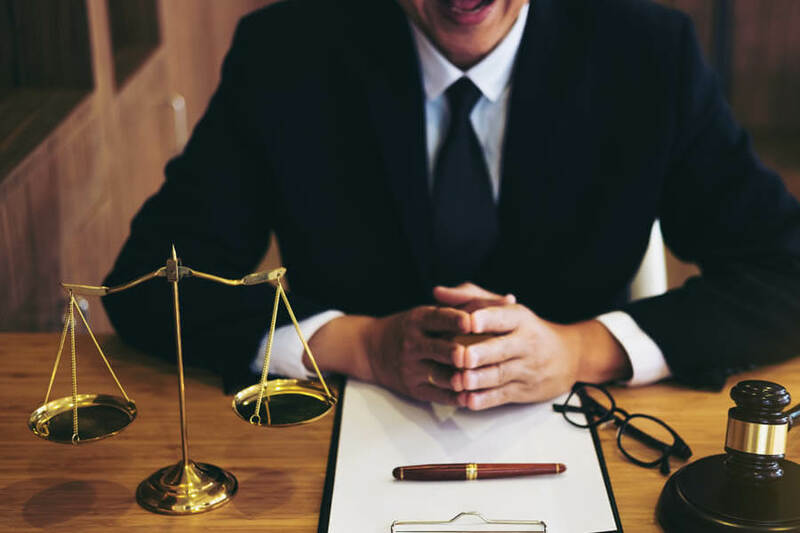 We are quite aware of the fact that you will grow and succeed in our company and within a year, we will be seeing you as a leader on major projects of the company. I am writing this letter to thank you for your assistance during the rush hours. 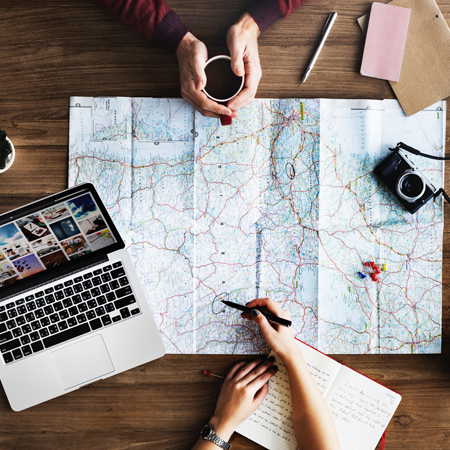 It is difficult to manage the projects alone in the absence of co-workers. However, you had been such a delight when you participated in filling out the forms. These forms usually require three to four hours to complete; however, you were able to complete them within a short span of time. Your creative thinking and dedication is an asset. I would highly recommend the firm to consider you a regular employee. There is an increase in the overall output during your presentation. I really wish to see you working with us. Hope this email finds you in the best of your health. I would like to thank you from the core of my heart for the sales lead. It was an honor to meet such a great client, who can be a huge milestone in my career. 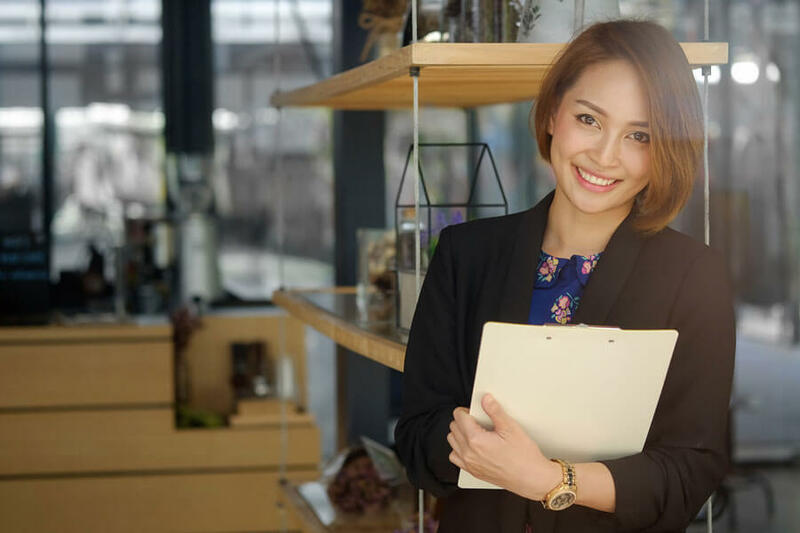 It was great to read how you mentioned that I want to make a difference in the society and this sales lead would be a perfect match for my personality type. I would like to say; you were right. Once again, thank you so much. You have been a source of inspiration throughout my career and I would like to return the favor someday. I would like to inform you with great pleasure that our project was a huge success and I would like to thank all of you from the core of my heart. There is no denying the fact that we have achieved a competitive edge in the market and it would have not been possible without your hard work and dedication. Each of you is a valuable asset to our organization and we would like to provide you with a bonus of $500. It is an honor to work with such a team, which is not only diligent but thinks outside of the box. I want to thank you for taking care of my child during my coursework. I have passed with excellent grades and it would have not been possible without your encouragement and support. You had been an amazing teacher for my child and even she has started to speak a lot. She is using new words and it is a miracle how you have touched our lives. You are not just a great teacher but an amazing person as well. I am sure that all the kids under your guidance will achieve a lot in life. Thank you once again for accepting the admission to your daycare at the last minute. It is all because of you that I am a qualified writer now. Your hard work and dedication have brought positive changes to our organization. It is an honor to have such an amazing employee working for us. We would like to thank you for all the creative work for the last project. Without your creative mind, it would have not been possible to achieve such a high target. We are delighted with your work and in fact, there is a meeting to promote you as a supervisor. 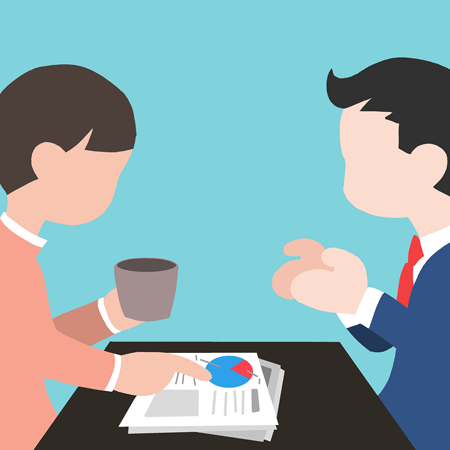 You have the ability of a team leader and you know how to deal with the difficult situations. Your time management skills have impressed the community and we are waiting for the approval to see you in a new role. Thank you once again for all the hard work. I would like to thank you on behalf of the team members. Your idea for the success of the project was amazing. It was expected that you would think out of the box and you proved yourself once again. It is a delight to have you in our company. 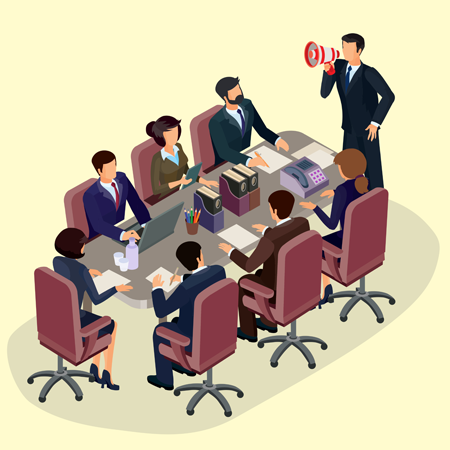 We are focusing on ways to increase the output of the company and would like you to pitch an idea. We are confident in your creative abilities. Your ideas are unique, which show your ability to think quickly and finding a solution for various problems. This project would have been impossible without your idea. Thank you once again for being a part of this team. It is rare to find this kind of good work these days. I would like to thank you for such an amazing piece of art. It is quite rare to find such an amazing talent in such a young person. I would like to talk to your parents and would make sure that they how talented their daughter is. You deserve to get admission in one of the best schools in the city. I would be more than happy to write a recommendation letter for you if you consider doing an internship somewhere. Thank you for this amazing gift, I really liked the work and would like to thank you sincerely. I am writing this letter to appreciate your kind support during the hectic season. It is impossible for me to handle all the paperwork and data entry without the staff members. In the absence of team members, I feel low and lose motivation to work. The workload is taking a toll on my health and I would like to thank you for pointing this out. If you had not mentioned this, I would never have taken a serious life decision. It was all because of your kind words and support that I am able to start the work once again. It is a blessing to have someone like you in my life and once again, I would like to thank you to be there for me. It is an honor to become a supervisor in our organization. It would have not been possible without your recommendation. Thank you so much for always supporting me and teaching me all the hard work. I really admire you and you are a source an inspiration for me. I really aspire to be like you someday. It would be an honor to work under your supervision and learn more from you. You have always been an amazing teacher, a kind person, and a great mentor. Once again, I would really like to thank you from the core of my heart. When you have someone in your life who has done something that has affected you in a positive way, it is important for you to show that you care about what they have done and that what they have done has not gone unnoticed. It is important for you to do something to show that you appreciate all that they have done and that you have noticed the good deed that they completed. You can use an Appreciation Letter in such a time in order to do what you should do and in order to show someone that you have seen what they have done. It is important for you to word any letter that you write out in a good way. You need to word the letter of appreciation that you create in a way that will make it easy to read and easy to understand. 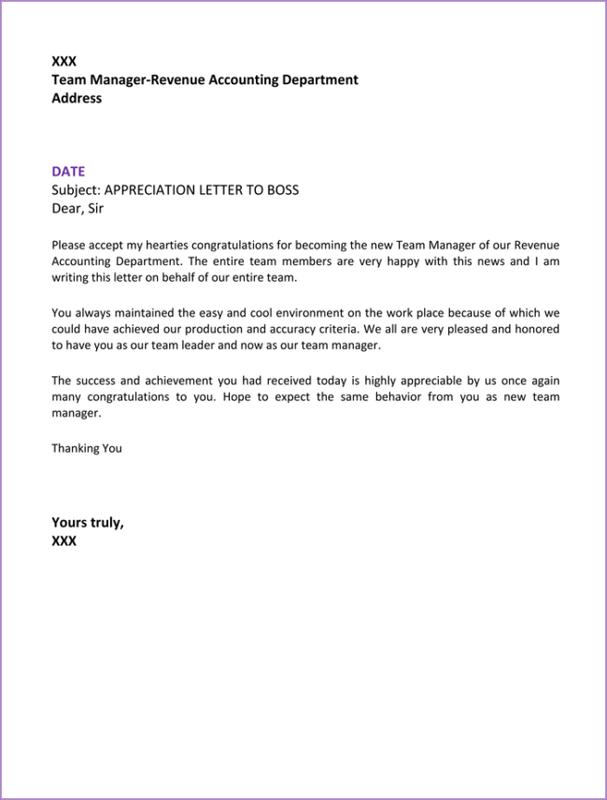 You will find that an Appreciation Letter can help you out, a sample version of such a letter can help you to word things right. You would like for the letter that you create to be something that has heart, and you will be able to create just that through the help of an Appreciation Letter that you find here. You do not have a lot of time to spend working on a letter that will show just how much you appreciate something that has been done for you. You do not have to take a lot of time to create such a letter when you take advantage of the help found here. You can create an Appreciation Letter in a matter of minutes through the help that you find here. Your letter should be something that is special and something that means something, and it should not take too long to create.